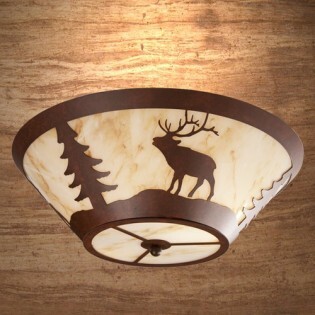 This rustic elk ceiling light can add a touch of wildlife to your mountain style home. 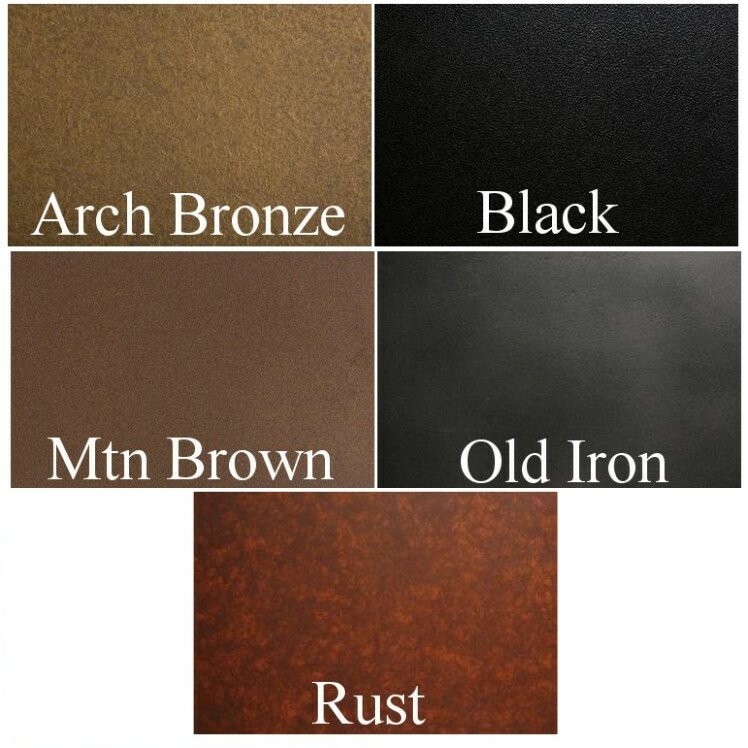 The Elk Round Ceiling Light is available in your choice of finish. This rustic elk ceiling light can add a touch of wildlife to your mountain style home. 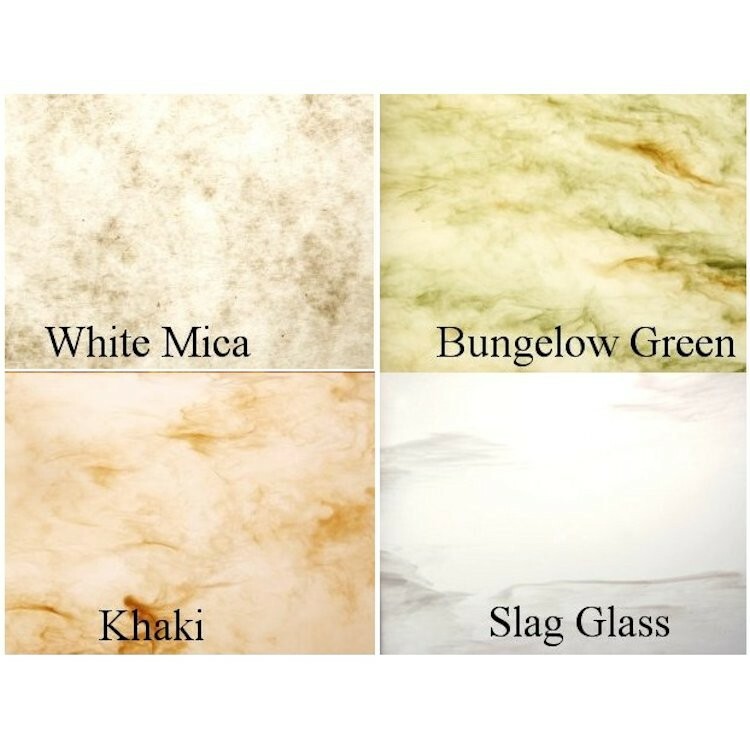 The Elk Round Ceiling Light is available in your choice of finish. Measures 17" in diameter x 7.5" H, it uses two 60 watt bulbs. Please allow approx. 3 weeks for delivery. Made in the USA.